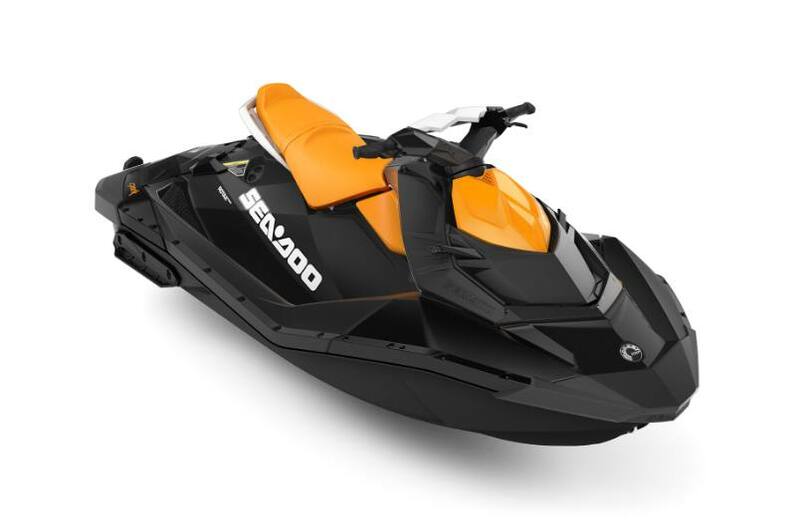 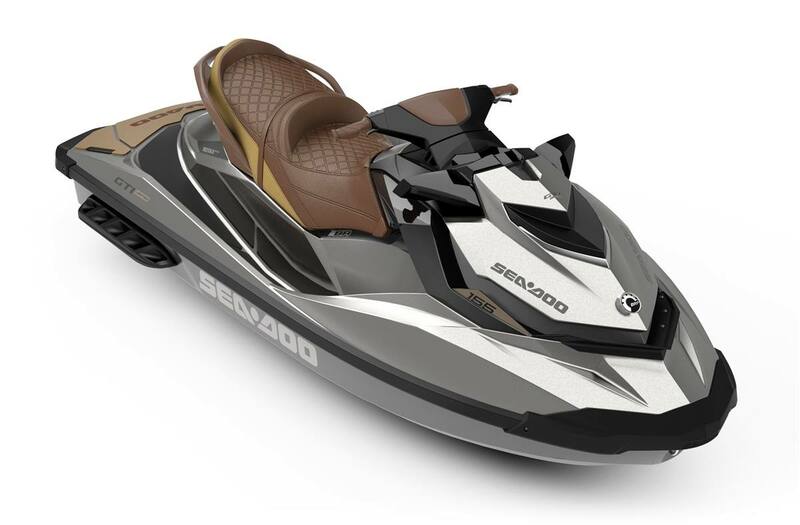 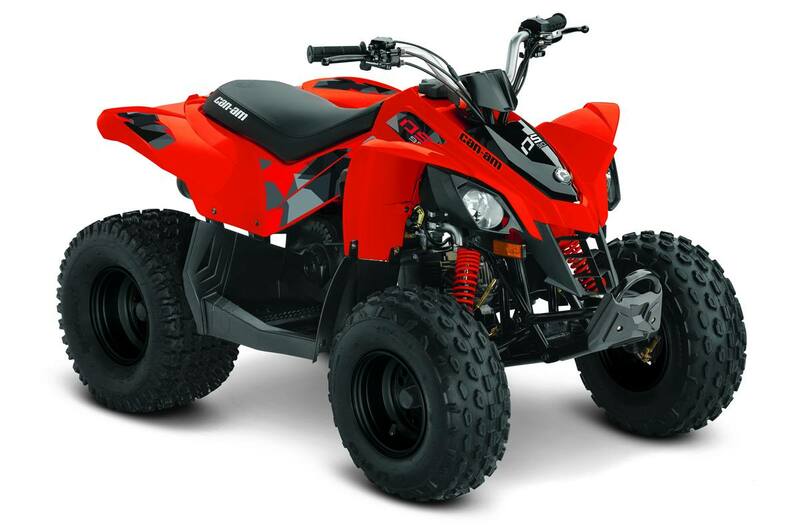 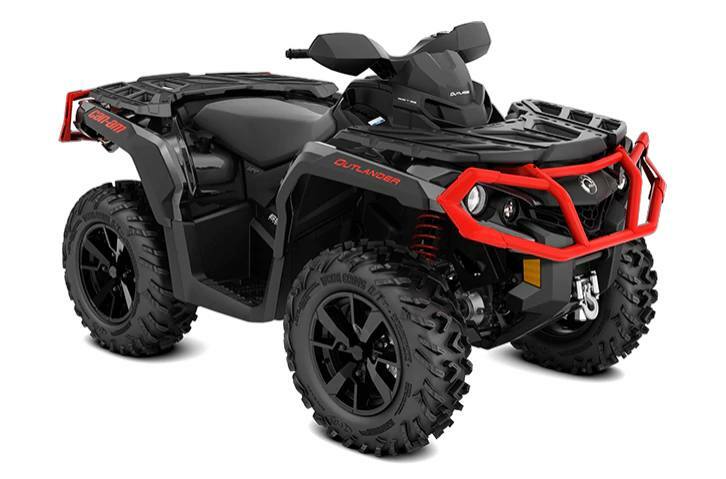 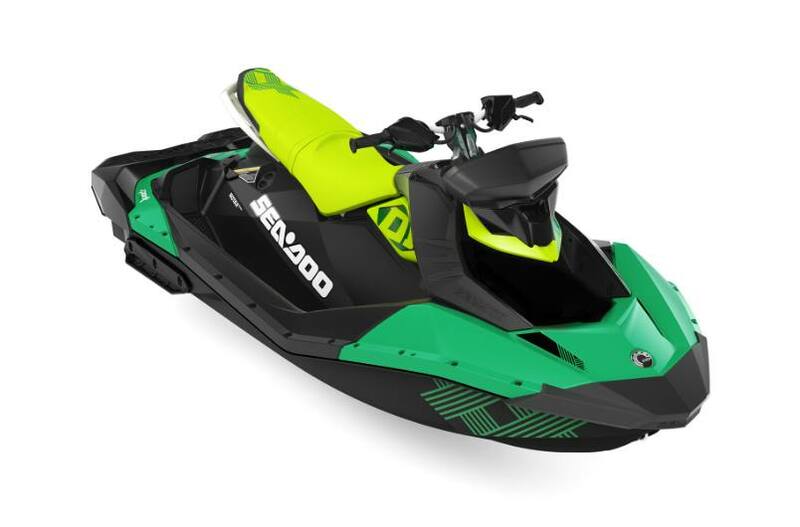 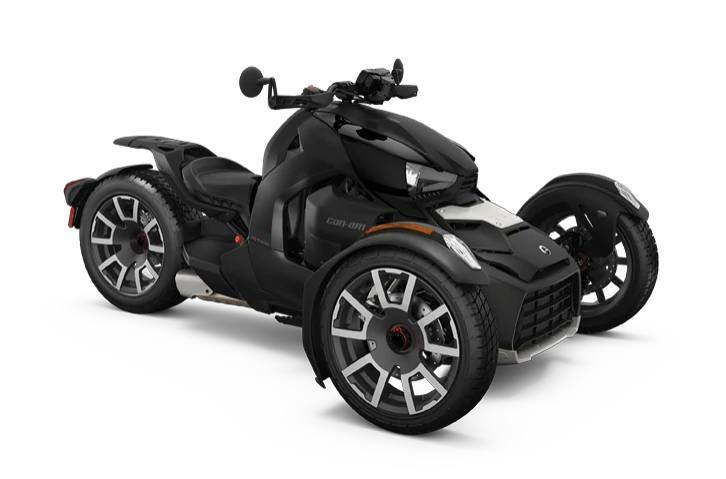 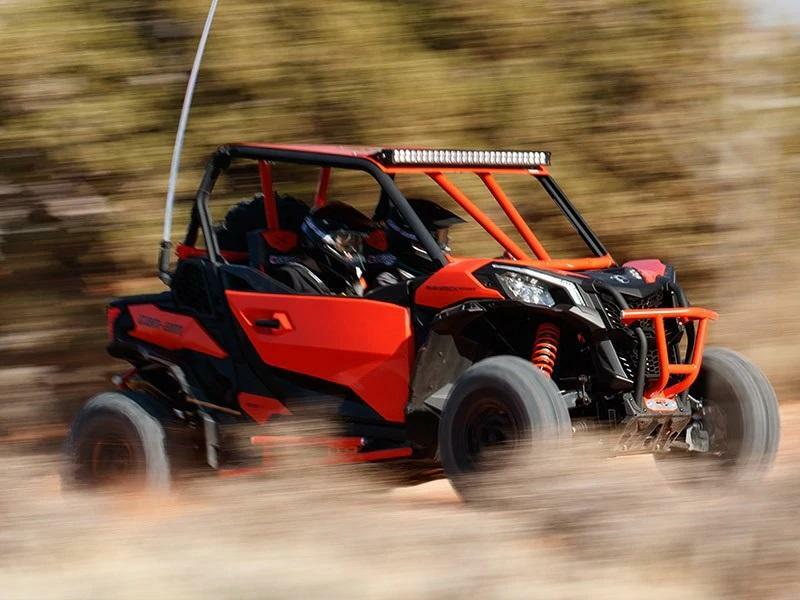 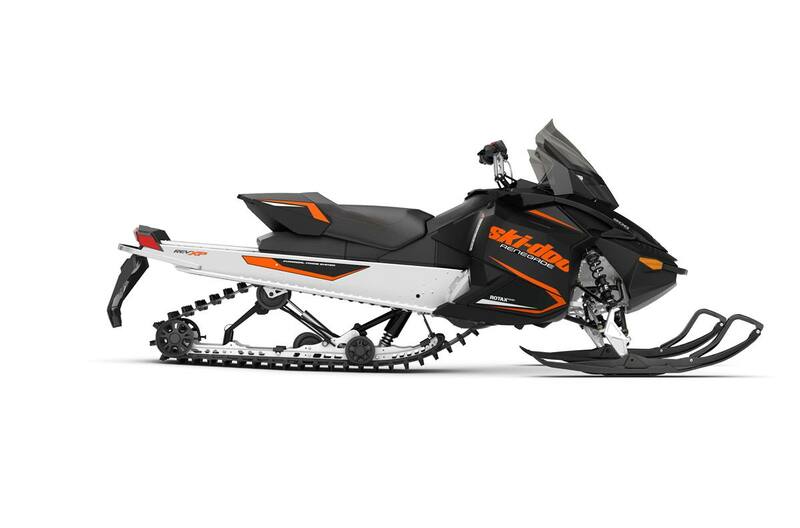 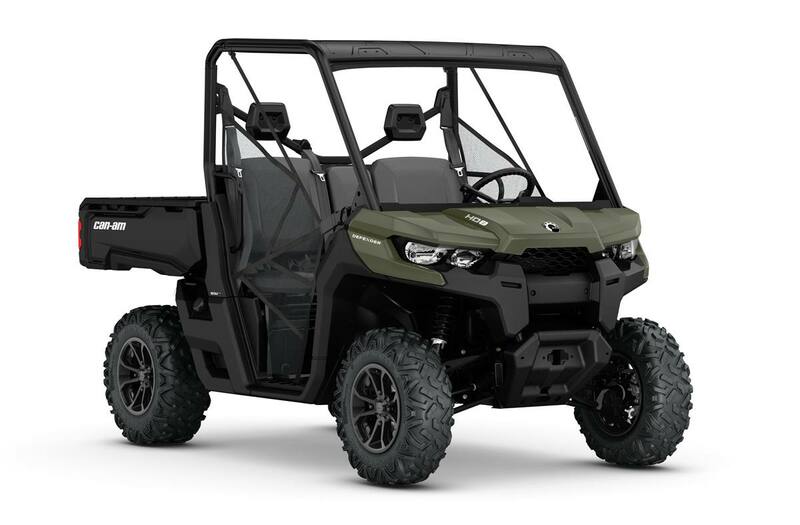 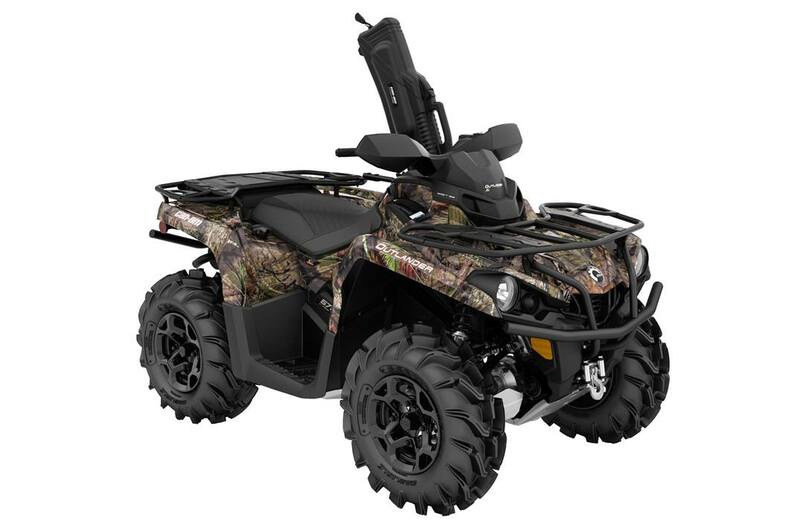 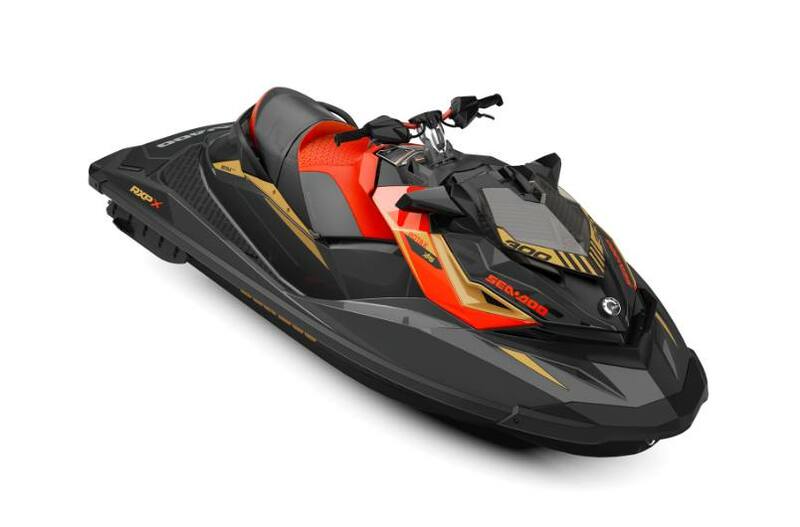 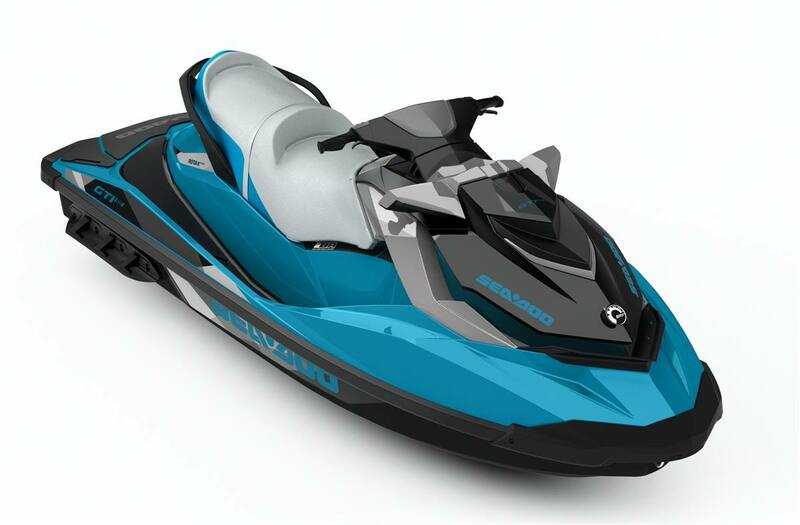 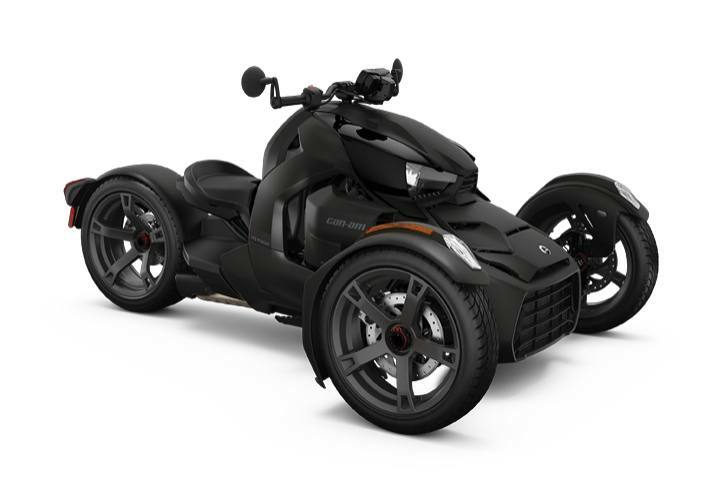 Find the latest features and styles with our new powersports vehicles for sale at Revs Full Throttle Powresports! 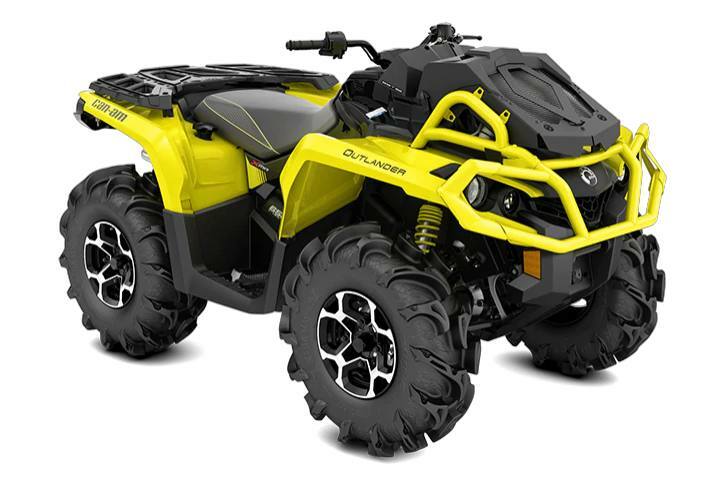 We have a great selection of new powersports vehicles for sale at our dealership in Welland, ON near St. Catharines and Port Colborne. 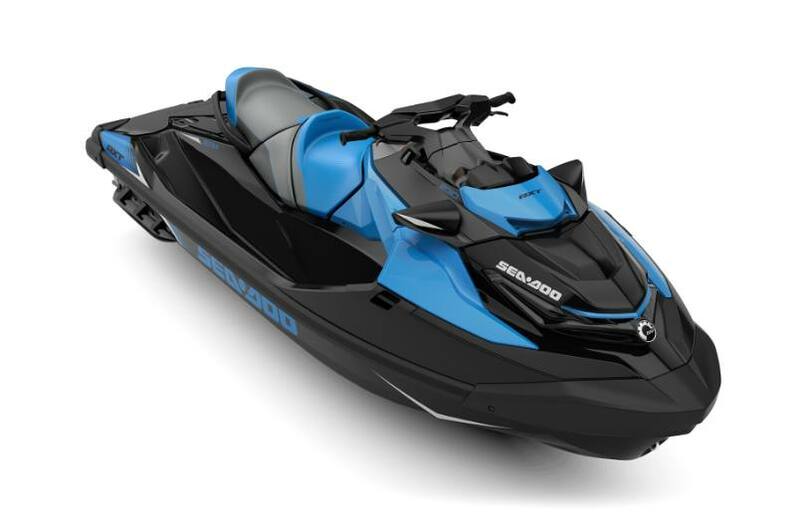 Mon - Fri 9:00 a.m. 5:00 p.m. 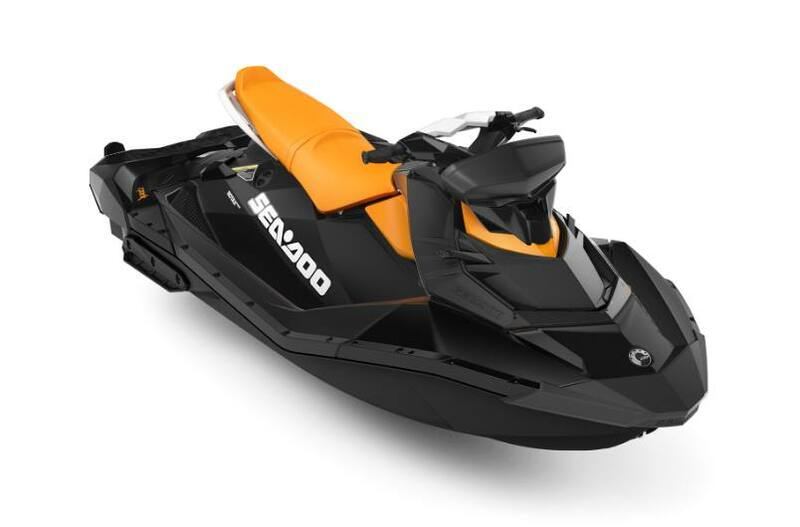 Sat 9:00 a.m. 1:00 p.m.